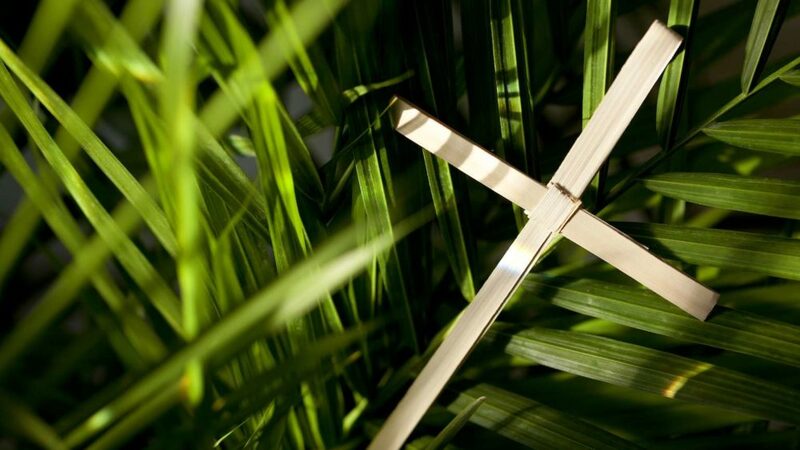 We still need altar servers to sign up for Holy Week and Easter Sunday Masses. Please go to the table in the vestibule after Mass today to sign up. 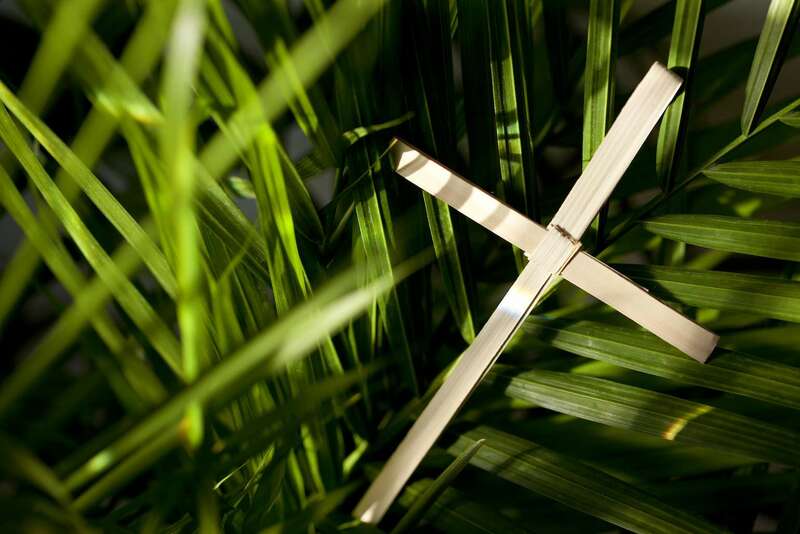 For the complete schedule for Holy Week and Easter Masses please refer to this weekend’s bulletin or the banner outside. Please return your Rice Bowls this week!